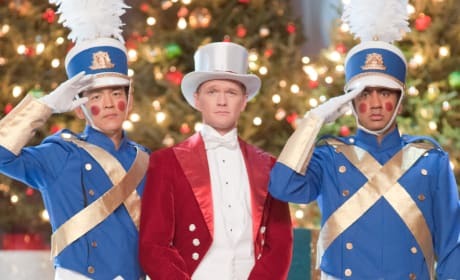 A Very Harold and Kumar 3D Christmas arrives in theaters in November and features our favorite movie stoners celebrating the season of joy. 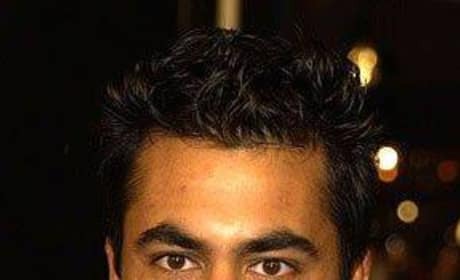 Kal Penn is known for one role, that of Kumar. But he's actually shown acting versatility in stints on shows such as 24 and House. Kal Penn can do humor and drama. We love him as Kumar, but he was also solid in a serious supporting role in 24. Yeah, NPH wouldn't do that. Think about it, Harold and Kumar.